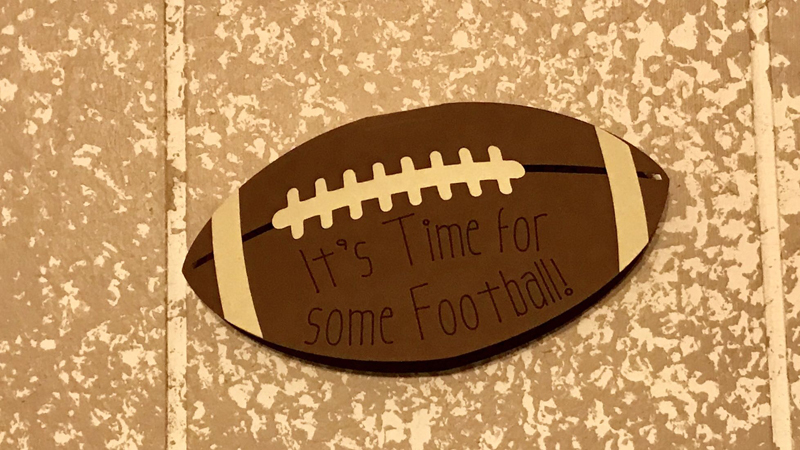 School's back in session for many people, the weather is starting to cool down and football season is upon us. 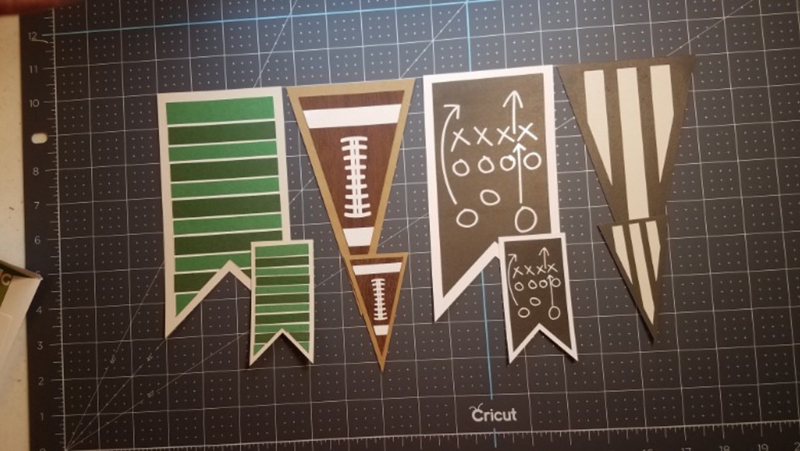 Whether you're tailgating at the local high school game or watching the NFL at home with your buddies, members of our Cricut community have been busy getting ready to celebrate sports with some fun projects. 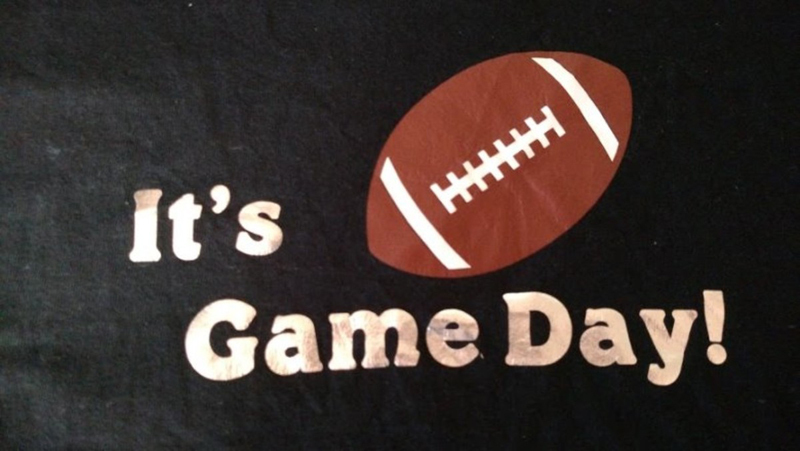 Here are some of our favorites to help get you inspired for your next Game Day! Gathering with friends to watch the game at home? Dress up your food table (after all, what's a party without some delicious snacks??) with one of these fun banners. 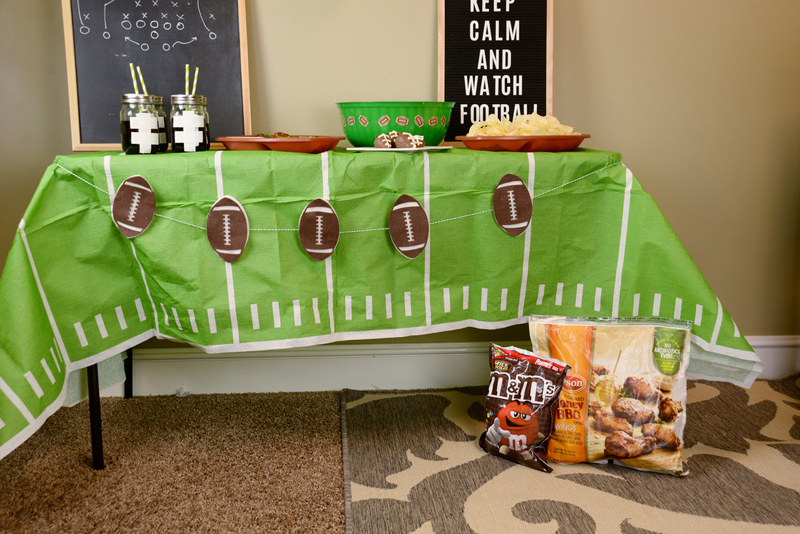 This football banner is simple yet perfect for your game day extravaganza. I love how football elements are styled on the pennants for this banner. 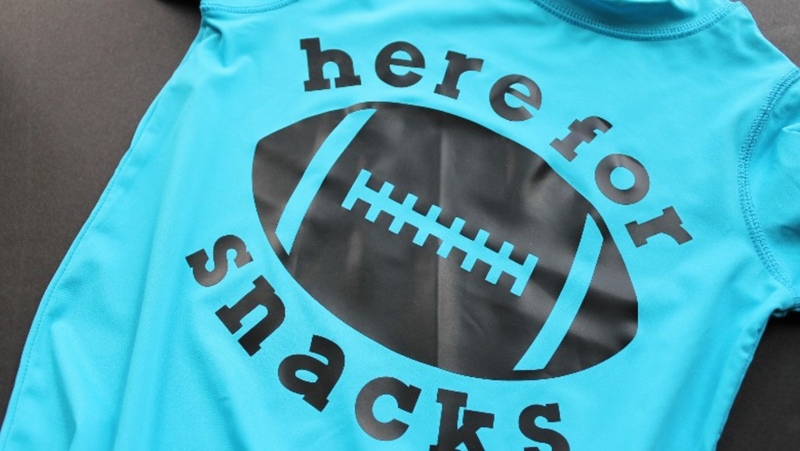 One of the easiest ways to show your team spirit and love of sports is with a shirt. You can make them to honor your favorite team, interject some humor, or just celebrate sports in general. Go team! If you're more into what foods you get to eat than the actual game, this is the perfect way to humorously admit that. 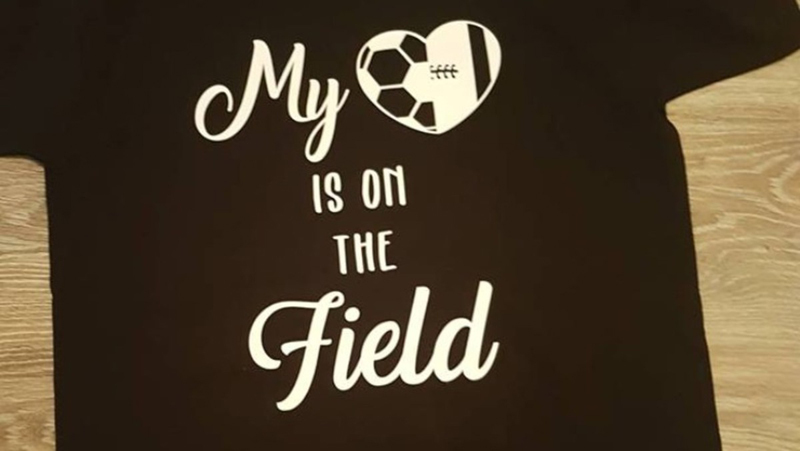 As this shirt admits, sometimes it's hard to choose which sport is the best! I love how this crafter created a heart using both a football and soccer ball. Wondering how you can support your favorite athlete? 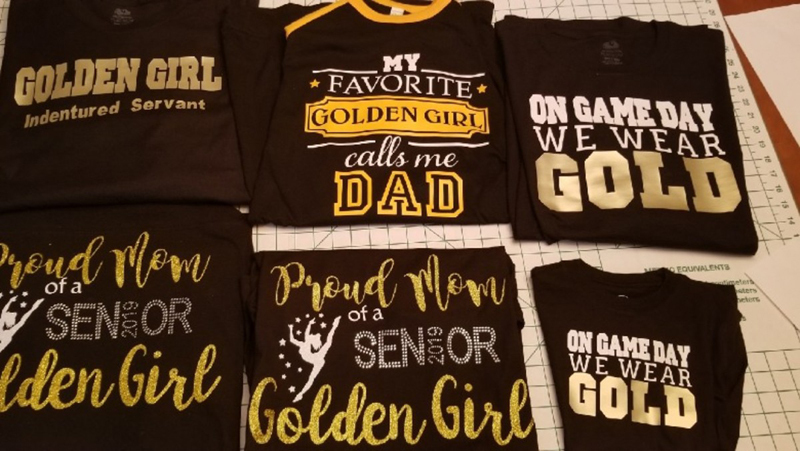 I love how this crafter was able to create several different versions for the same team. It's amazing how much of a difference a font can make. 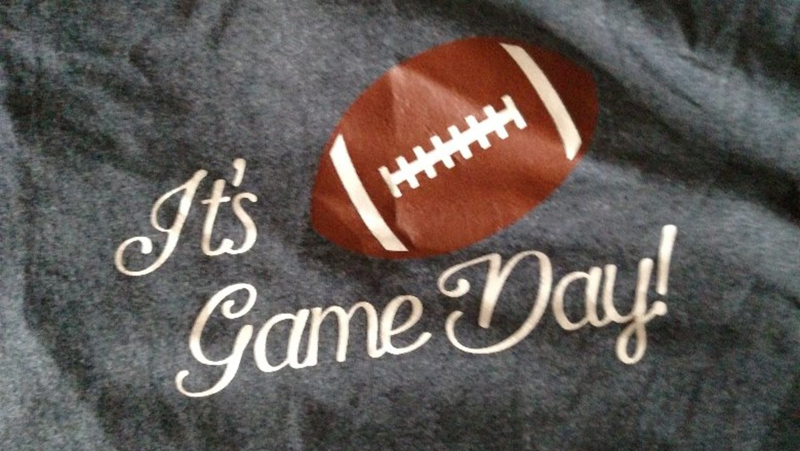 Here's the same shirt made with two different fonts. 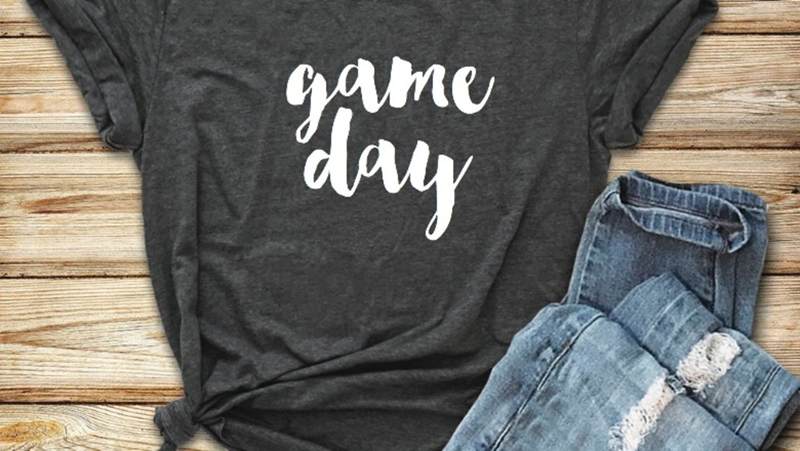 Let everyone know it's your favorite day of the week with this tee. 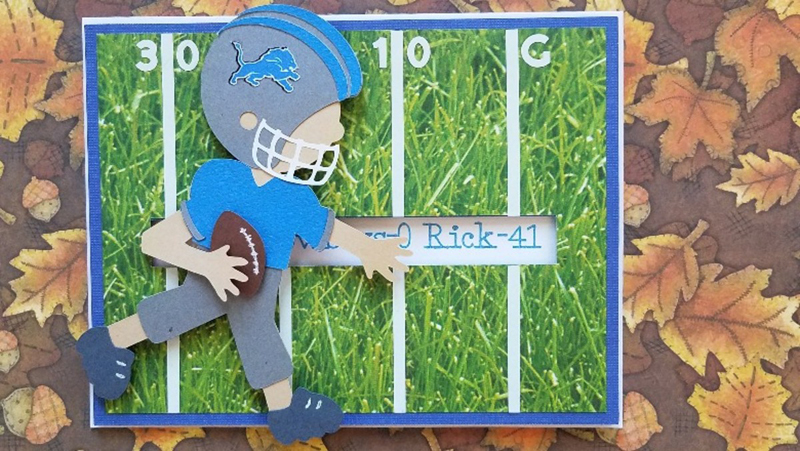 Celebrate your favorite sports lover or commemorate a special moment with one of these cards or a scrapbook page. Slider cards are one of my favorite kinds since it adds a new dimension to the card gifting experience. 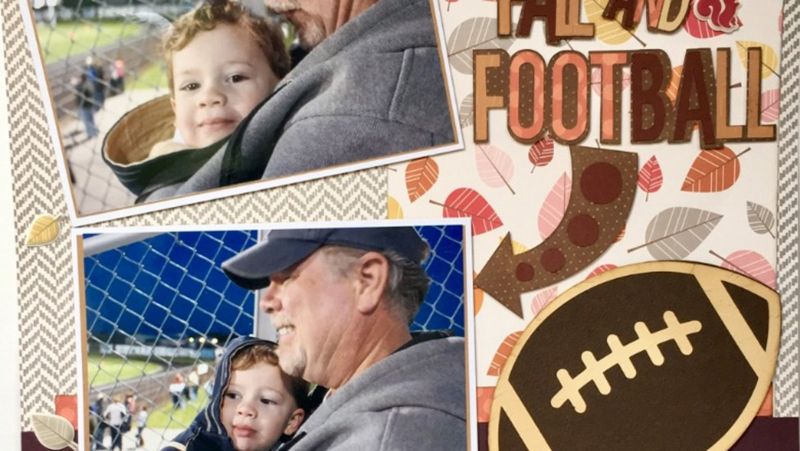 Sweet moments are immortalized in this fall and football page design for your scrapbook. Another fun slider card. Pennies and foam dots are what make the sliding element possible. 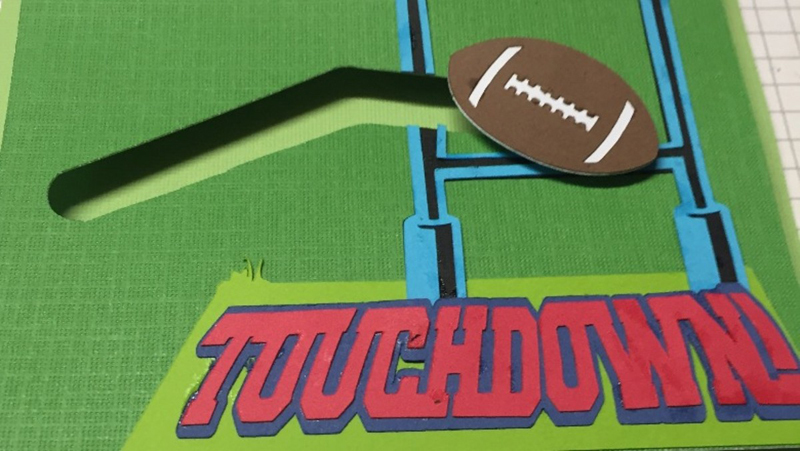 Make sure people know when your game day event is with this football party invitation. Which craft was your favorite? Let us know in a comment below!